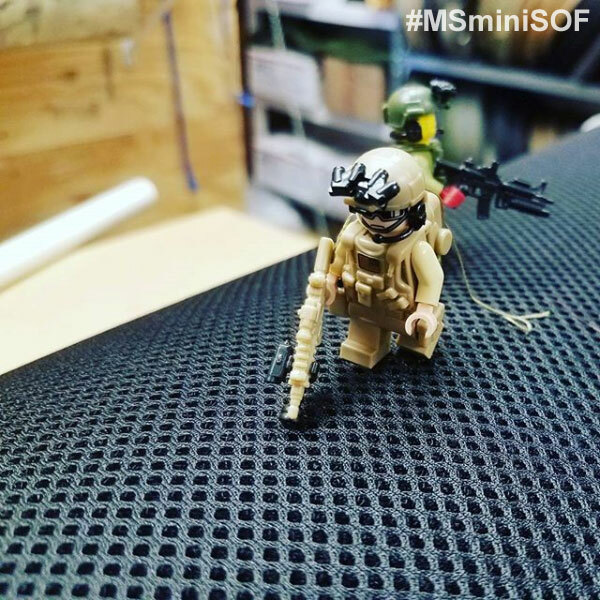 The Mission Spec Mini SOF team ( #MSminiSOF on social media) is one of the most secret special operations forces in current operation. However, their stories need to be told. 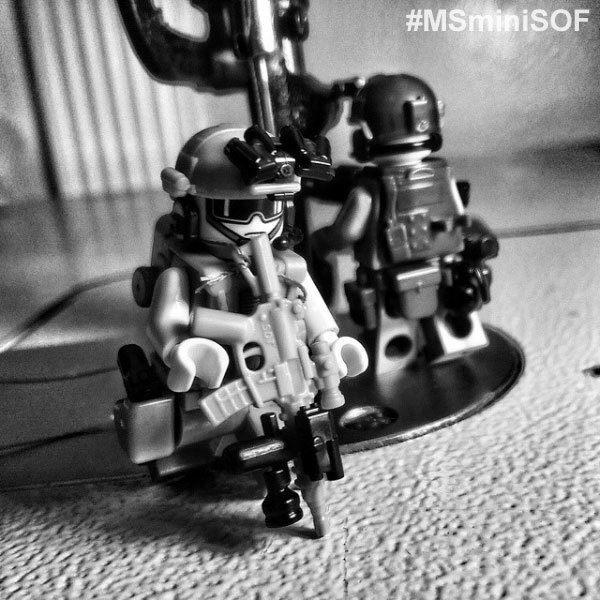 This page is the repository for all official Mini SOF photos. All photos found here have been PERSEC’d (if necessary) and do not reveal proprietary tacticts/methods or tech. 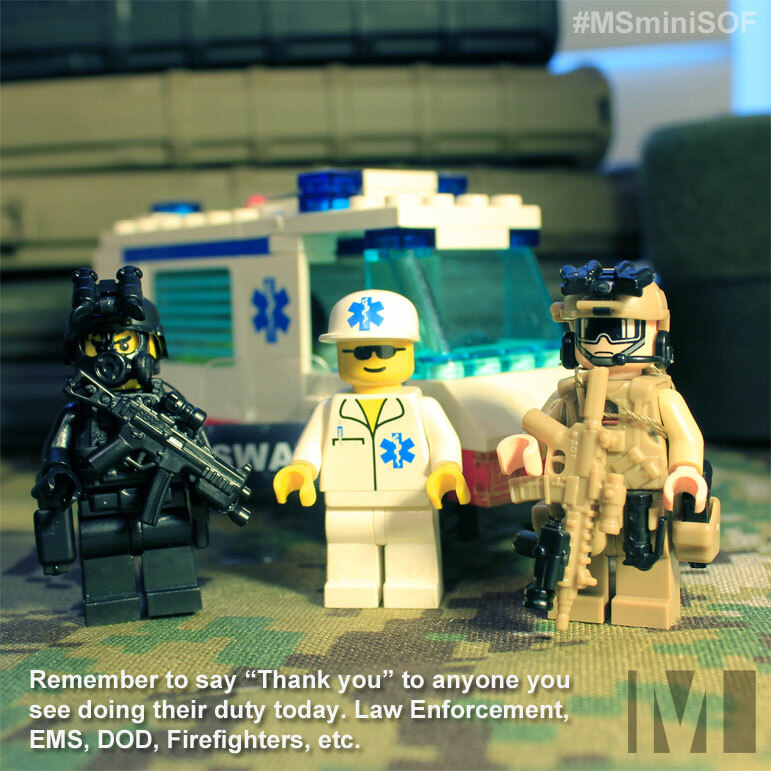 Feel free to share these images and always remember… The MS Mini SOF is out there. Watching. 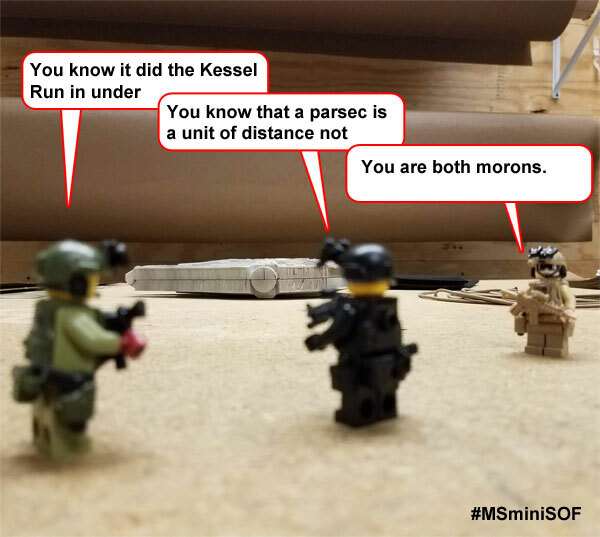 The MSminiSOF team has downtime just like any other unit. 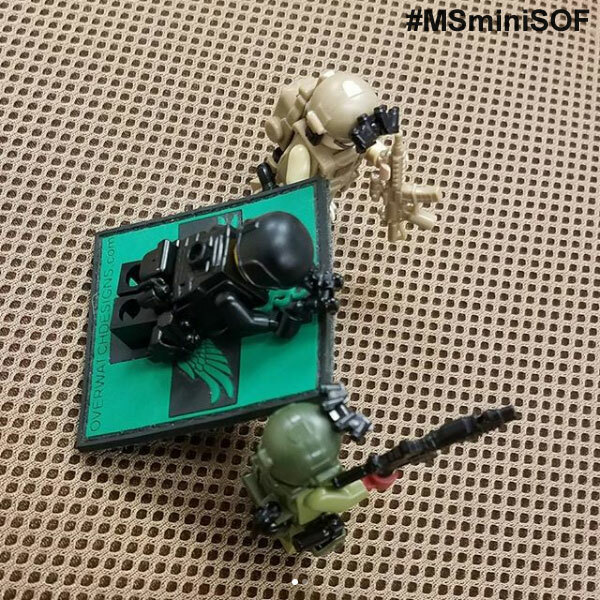 The MS Mini SOF is not all about direct action. Patrols still happen. 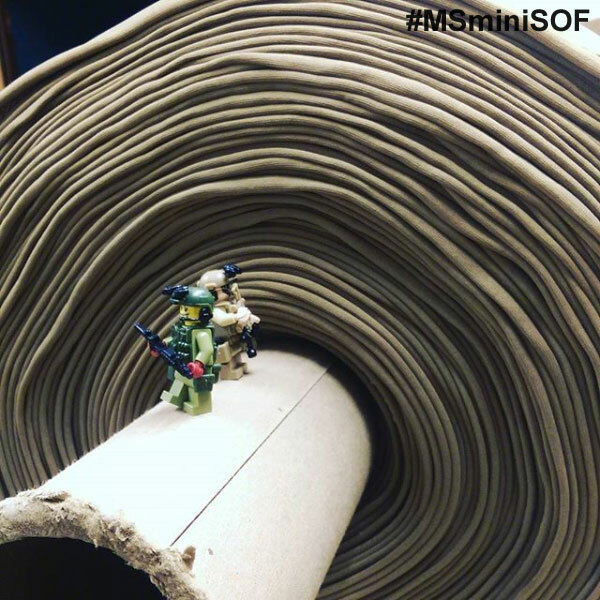 Here, the guys patrol the area around this freshly dropped Volara closed cell foam which is used in many Mission Spec products. 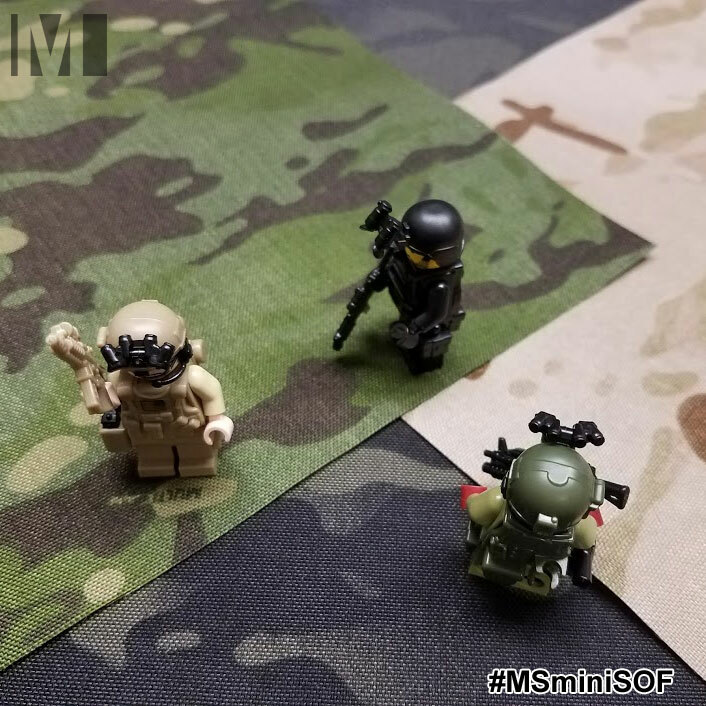 The MS Mini SOF team is looking at changing up their uniform pattern. Luckily, Mission Spec carries MultiCam; Tropic, Black, and Arid. 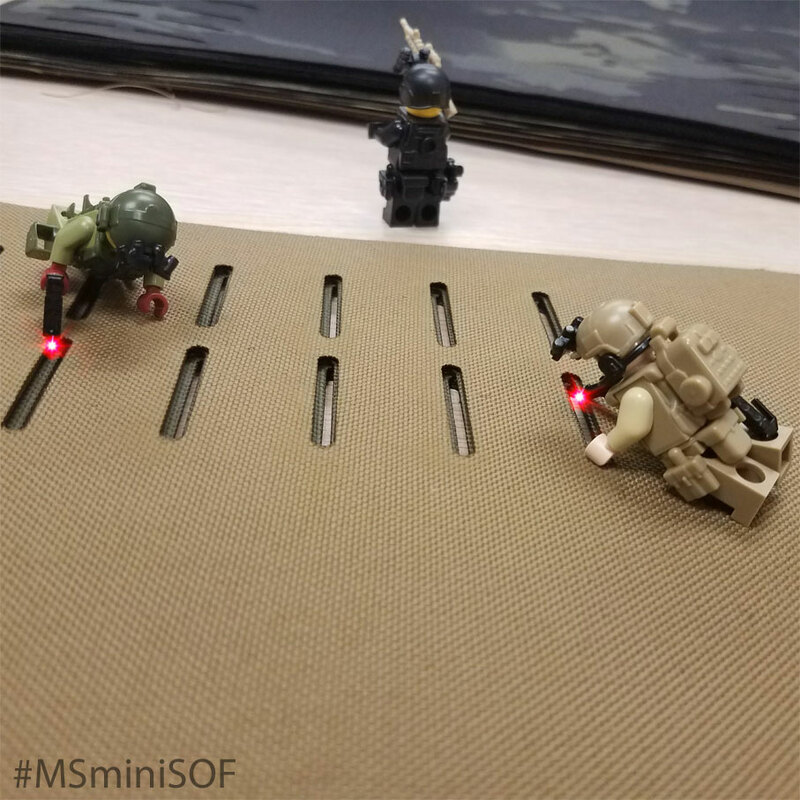 The MS Mini SOF is not all fun and games. Operators do most of our laser cutting by hand. Their accuracy is amazing. 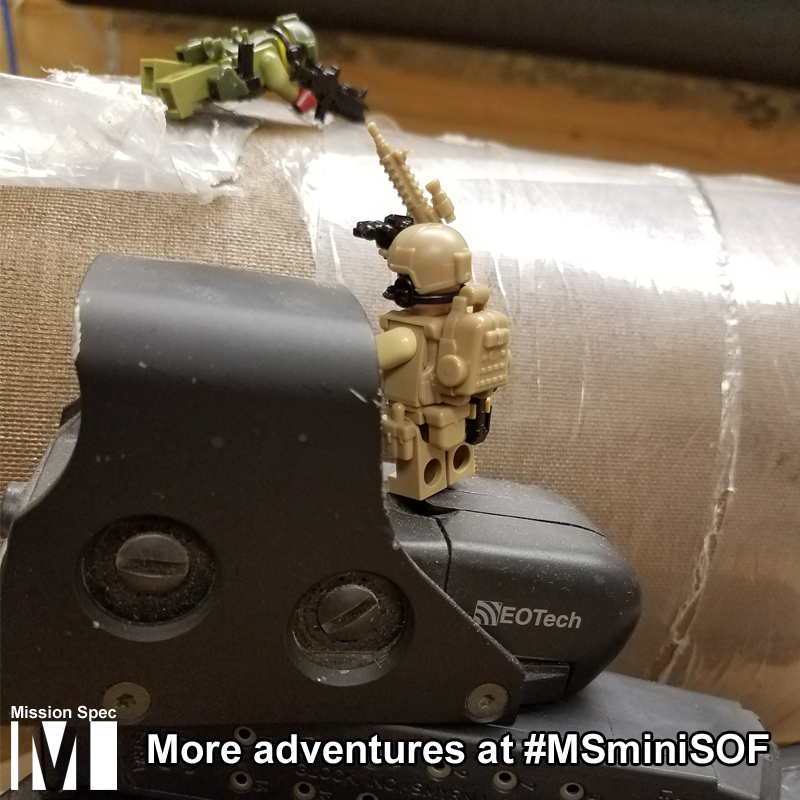 MS Mini SOF overseeing component transfer. This is serious business. New products coming. Prepare yourself. 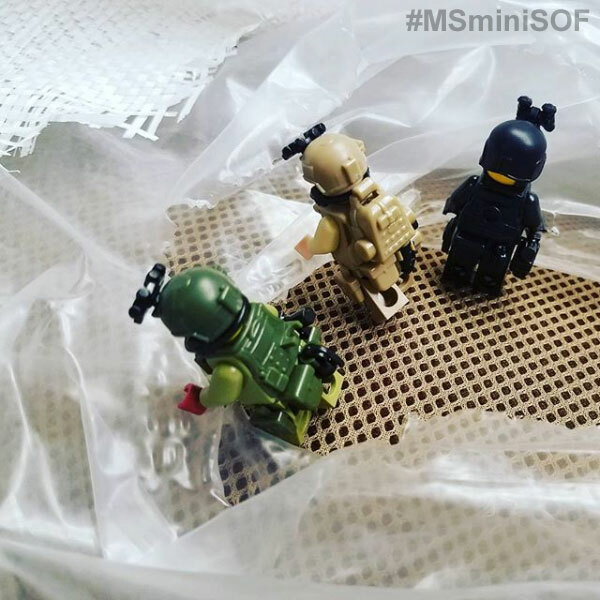 MS Mini SOF team ready for asset delivery and protection. 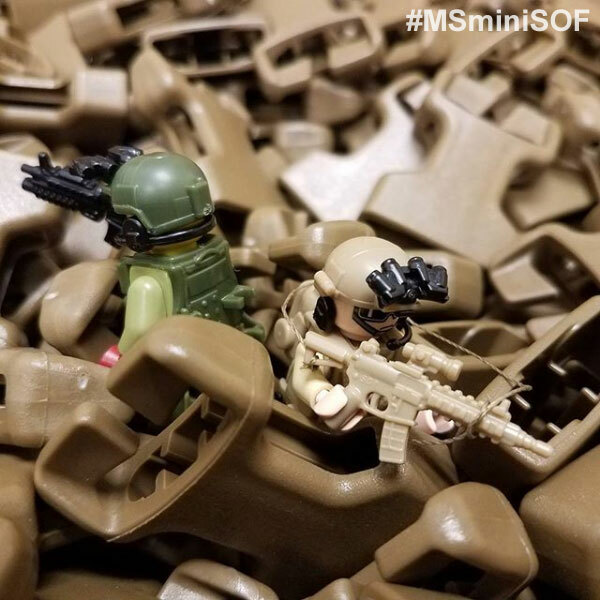 Mission Spec Mini SOF overseeing some APO shipments. 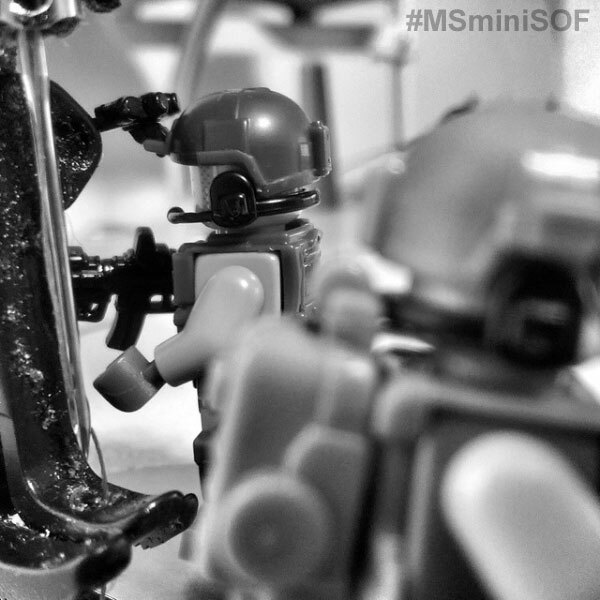 The MiniSOF team is overseeing the delivery and replacement of Mission Spec’s primary measurement device. Thousands of pieces of gear can trace their accurate measurement to the device on the right. It will not be forgotten. 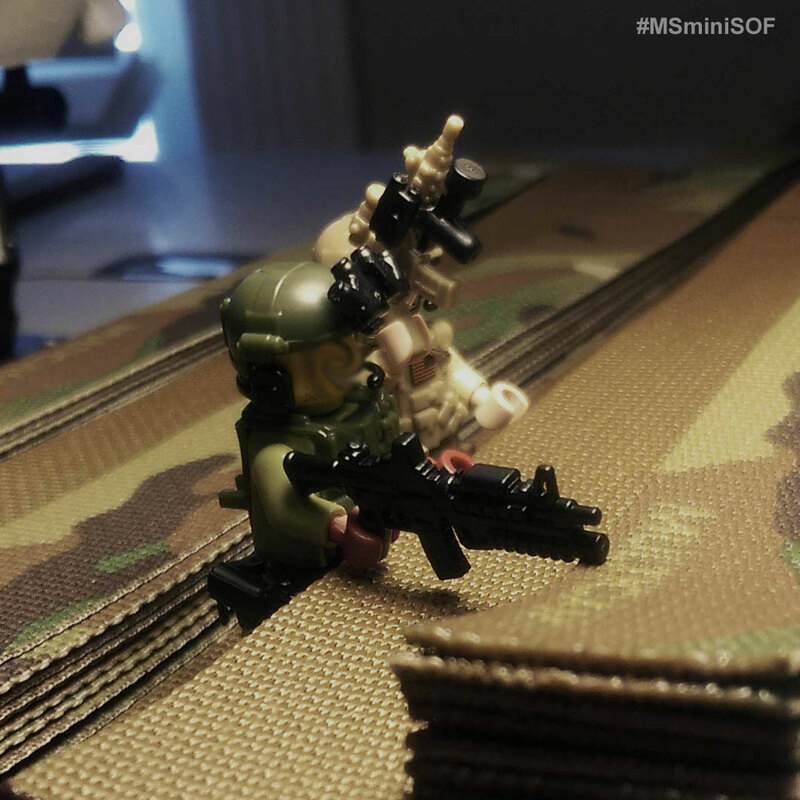 The Mission Spec Mini SOF team puts a lot of training time into the art of stacking. 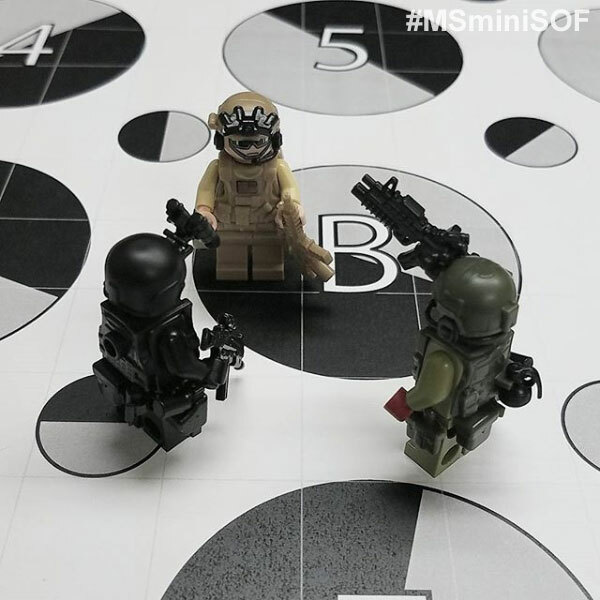 Most of the MS Mini SOF operators are vertically challenged but they don’t let that get in their way. 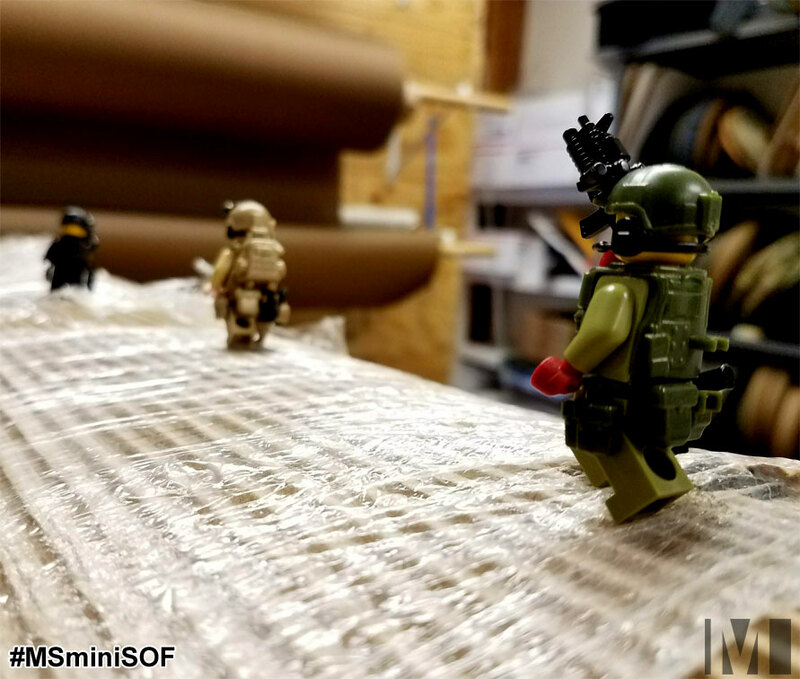 Here we see a snapshot of the team securing a supply shipment of 1000D Coyote Cordura. Hotwash after some training for the Mission Spec Mini-SOF team. Mission Spec RTCA Target can be spotted in the background. If you are curious what 100 RTCA targets looks like, each glue-bound pad pictured here is a 100-pack. 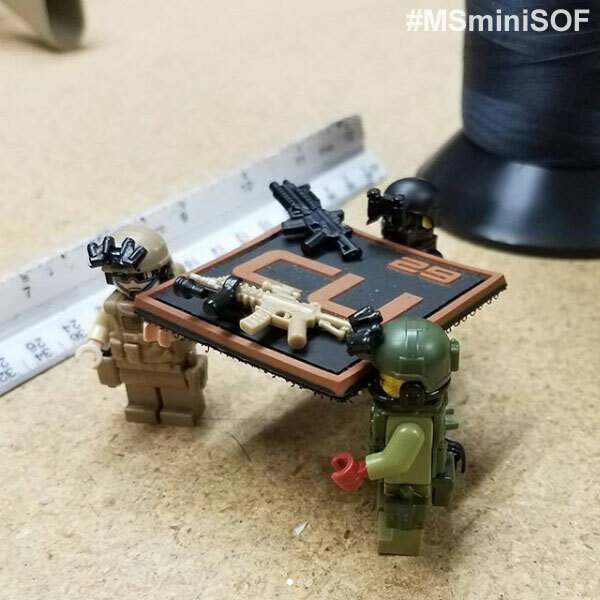 MS Mini SOF operator for scale reference. Check these targets out on our website. Today the MS Mini SOF team is practicing their improvising skills with a non-ambulatory teammate. 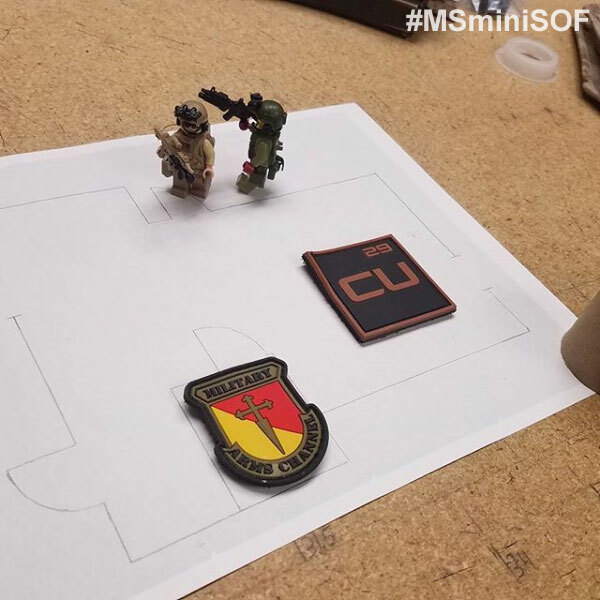 Overwatch Designaccidentally sent full-size versions of their Tactical Medic Patch rather than the mini size that the teams 18D’s were expecting. Luckily the regular size are perfect for an improvised drag-board. You have all seen video from the Special Forces Assessment and Selection Course where recruits must work as a team to improvise a carry platform to move cargo from point a to b. What you might not know is that the origin of this exercise can be traced back to the miniSOF selection course. Here is a rare images of recruits working through the exercise which is currently sponsored by Copper Customs. They would never tell you but serving on the Mission Spec Mini SOF team is not all direct action ops. Each member helps with some of the ‘lifting’ from time to time. Here you can see 3 team members unwrapping a new shipment of DNB138 Airmesh. 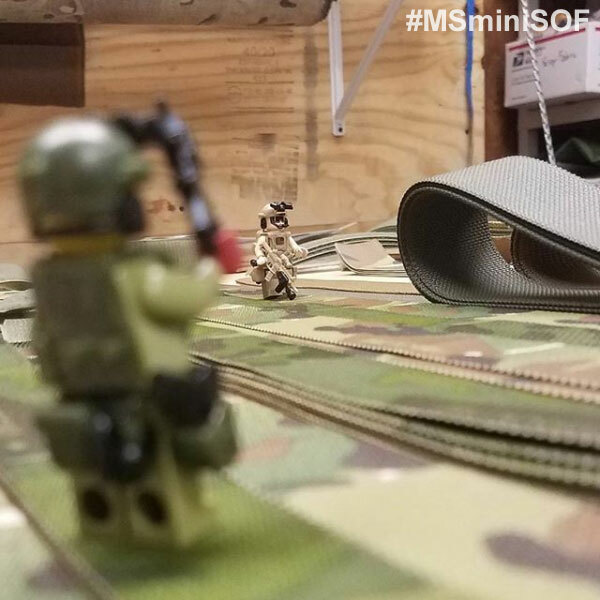 The MS Mini SOF team doing their rounds tonight among the endless fields of prepped webbing. Airmesh being delivered. 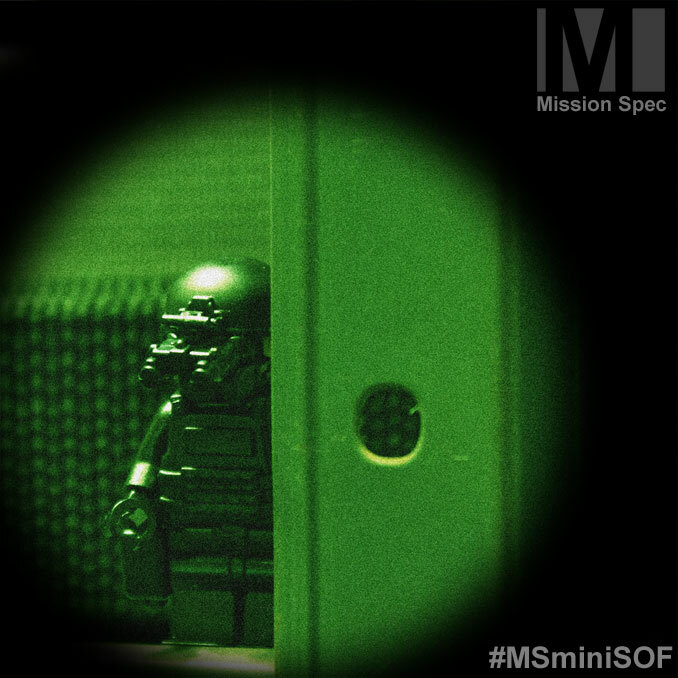 The Mission Spec Mini SOF is overseeing asset protection during the last leg of delivery. Stay out of these guys way. Did you ever train in glass houses? 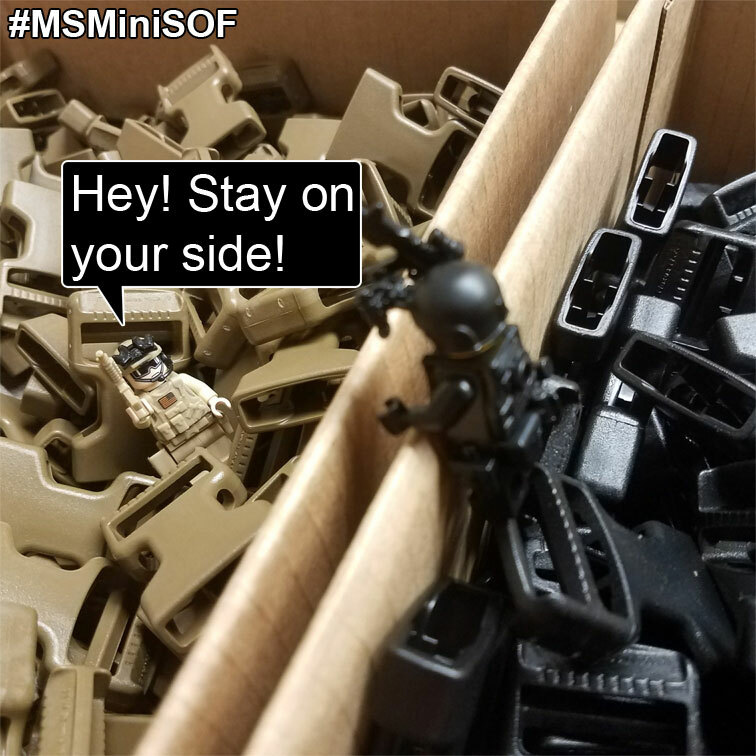 The MS Mini SOF does. Today’s exercise was sponsored by Military Arms Channel and Copper Customs. 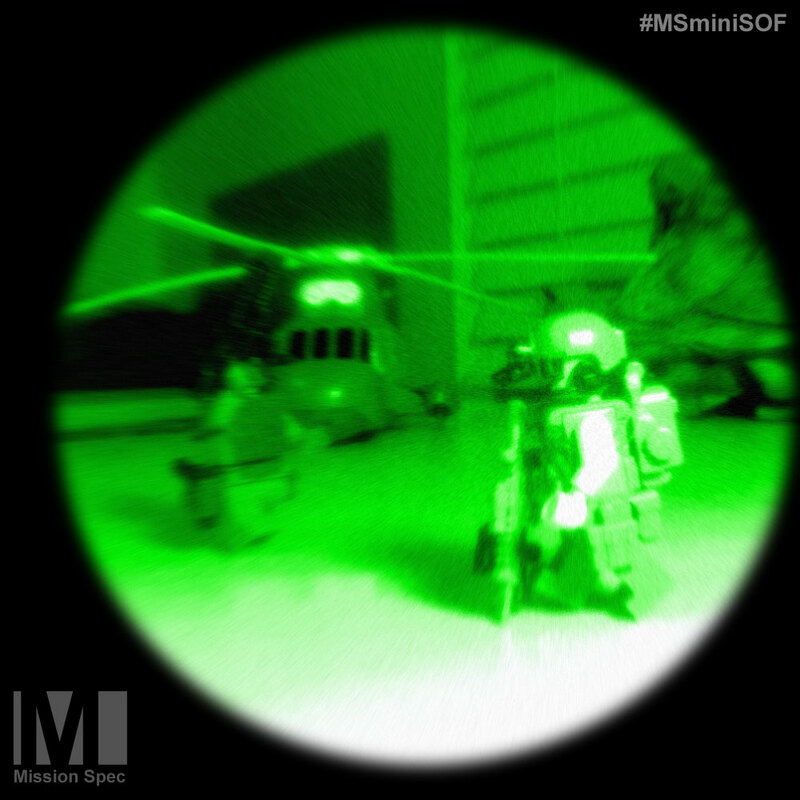 Mission Spec’s Mini SOF ( #MSminiSOF) team trains exclusively in the environments that they are likely to operate. 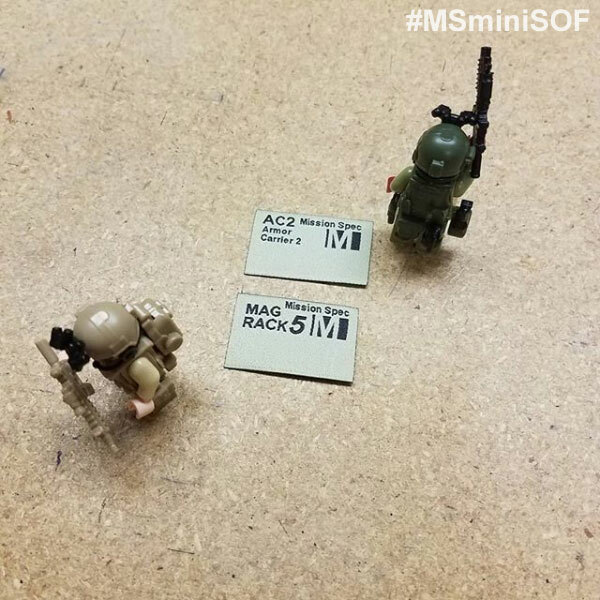 Here they are seen running a blocking drill in an ITW GTSR buckle environment – coyote. Giant roll of Airmesh arrived today. 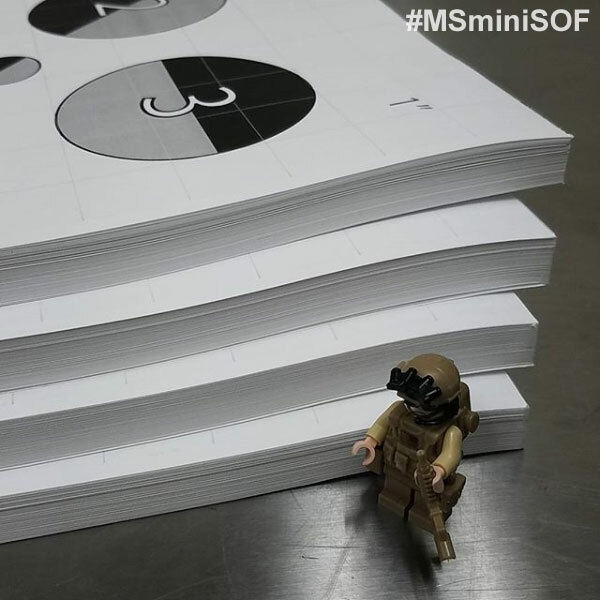 MS Mini SOF team oversaw asset security during delivery. 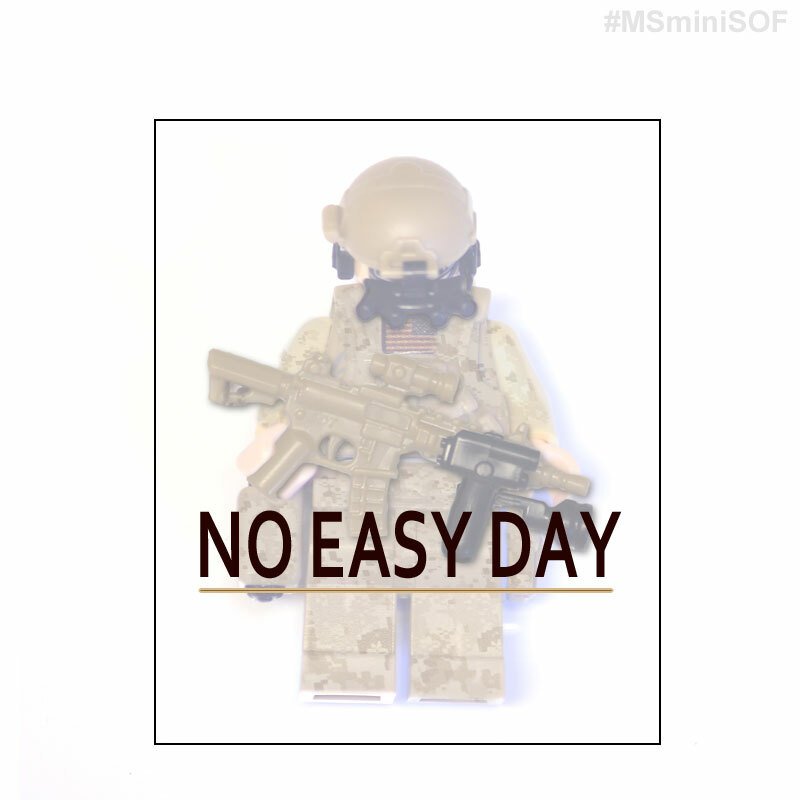 This was going to be the original cover for the book ‘No Easy Day’. 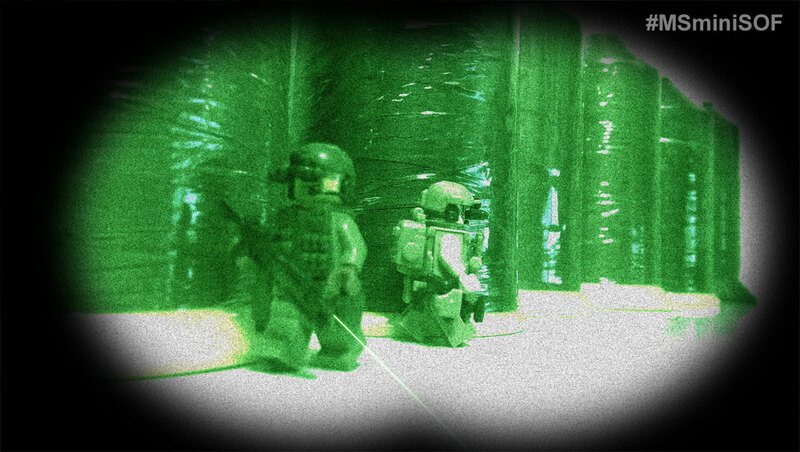 The Mini SOF team was on station all last night protecting our newly arrived thread assets. The night security at Mission Spec just got upgraded with GPNVG18 . Rotary assets are new too. Pity the fool who tries to steel our products. Holding their corner. Are you holding yours? Watching over the shop at night. 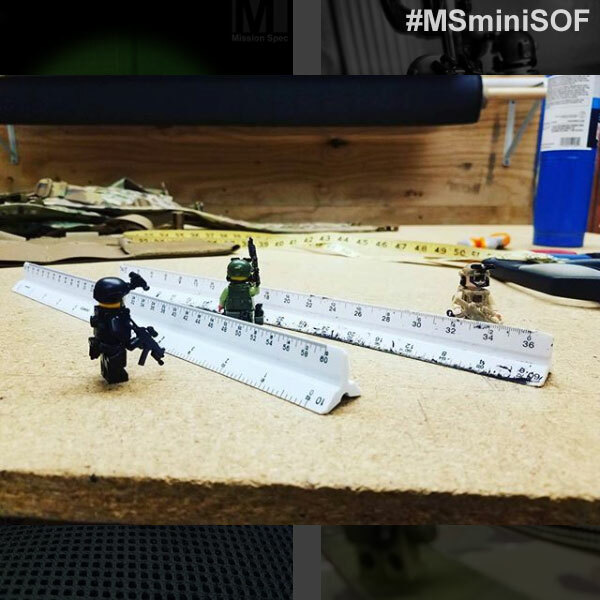 We have our own SOF team that guards our equipment at night. 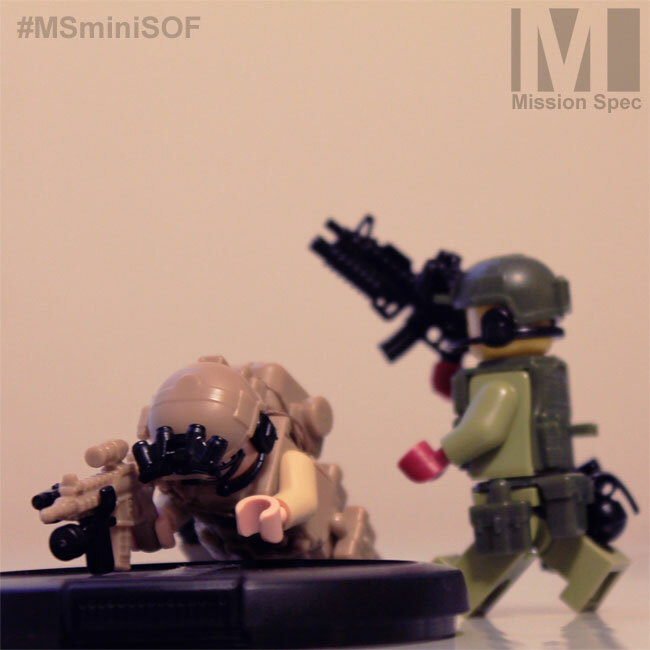 Introducing the Mission Spec Mini SOF team. 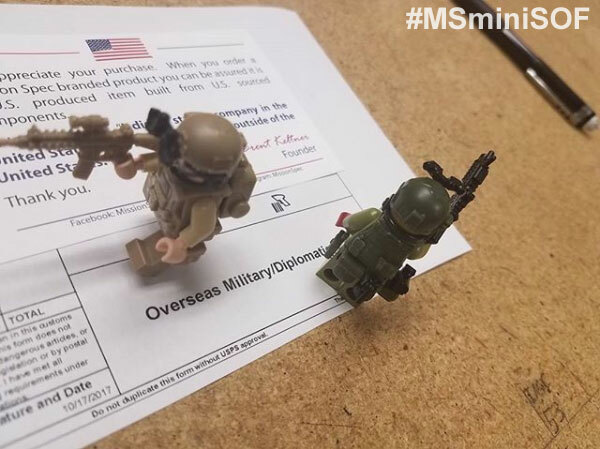 You can follow all of their adventures at #MSminiSOF.